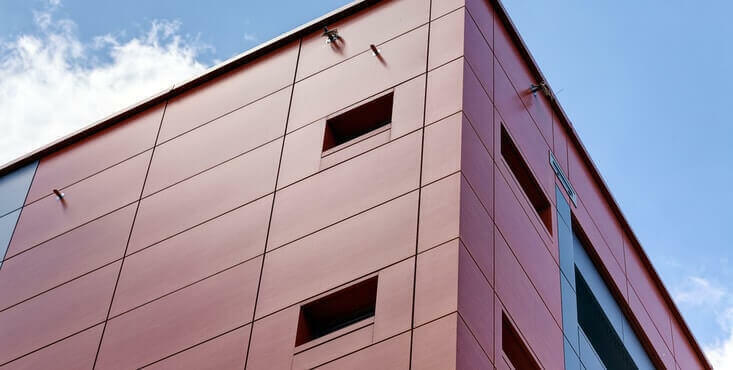 When looking at the exterior envelope of your establishment (whether it's for a commercial or a residential building), your exterior cladding aims to protect your building, but also contributes to its aesthetic appearance! 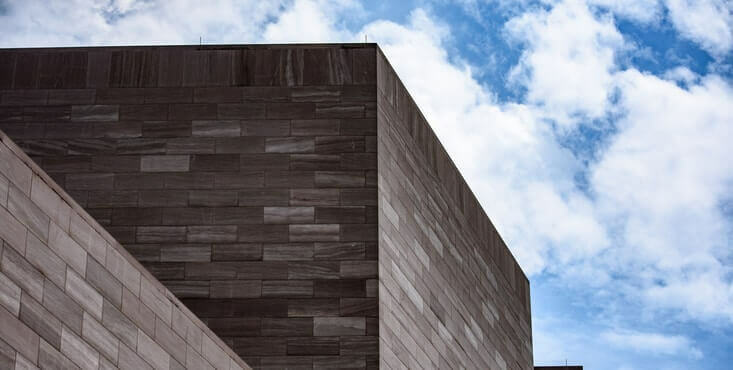 Just as you choose your clothing for its colour, shape and style, you should do the same with your commercial exterior to give it the best look possible! A modern, intriguing and unique look will catch the attention of your customers and improve the aesthetics and integrity of your business. Since there are countless siding solutions available to you, choosing the best option can be daunting, particularly if aesthetics and budget are priorities for you. The right siding contractor can help you choose the exterior siding that best protects the thermal envelope of your property — and installs it properly, so you get to enjoy all the benefits it has to offer. 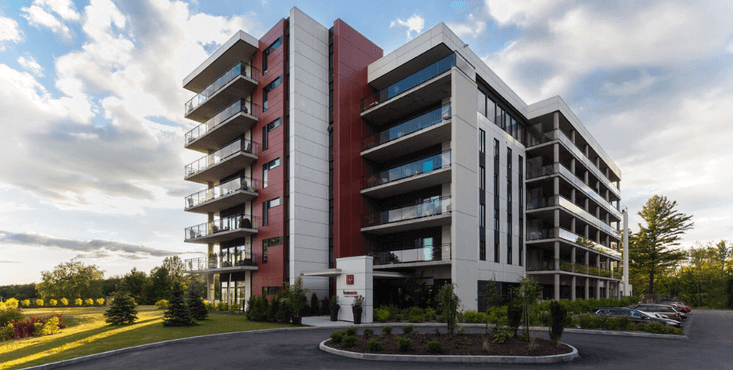 Each condo, apartment or multi-dwelling building siding solution has its advantages. 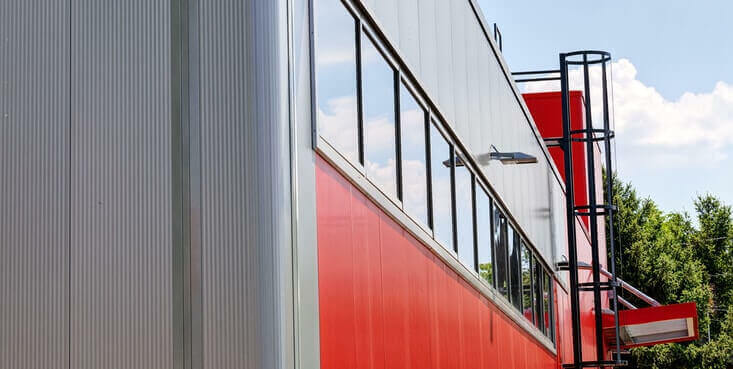 Whether you are looking to choose completely new exterior cladding for your new commercial building or to repair damage to your existing cladding, it can have a significant impact on the aesthetics and value of your building. 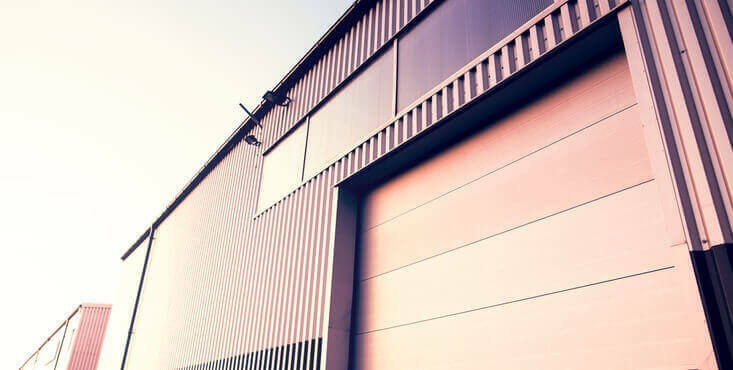 We can assist you in all stages of your project and recommend the best-suited contractors to carry out the repair or replacement of the cladding of your commercial building. At the first signs of deterioration, it's important to take action to prevent further damage from water infiltration. Waiting could cost you more in the aftermath of repairing water damage, such as decontamination of mold, the rebuilding of structures, etc. Repairing or replacing the exterior cladding helps to protect your building and ensure its durability. 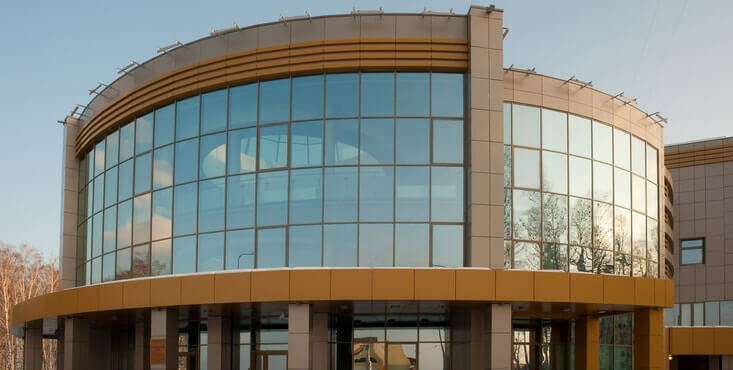 Therefore, it is recommended that you seek the assistance of a specialized exterior cladding contractor before major damage is caused to the thermal protection membrane or structural materials of your building. A low-quality acrylic can be risky in the face of infiltration upon being damaged. 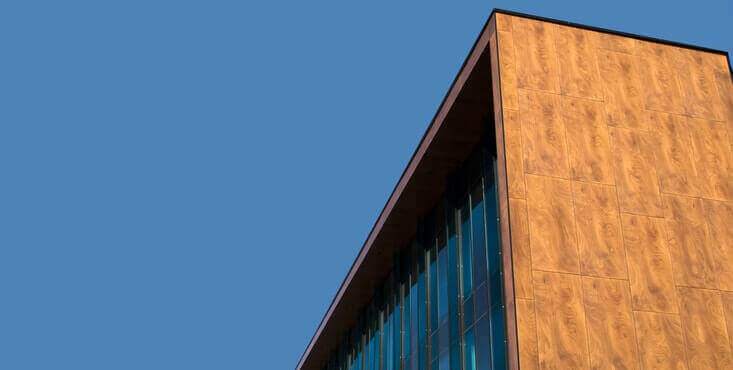 How do I identify the best cladding materials for my commercial building? It is best to seek advice before making your choice on any of the materials available on the market. 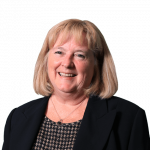 With the help of experts, it will be easier for you to make an informed and justified choice and arrive at the optimal solution that meets your criteria. 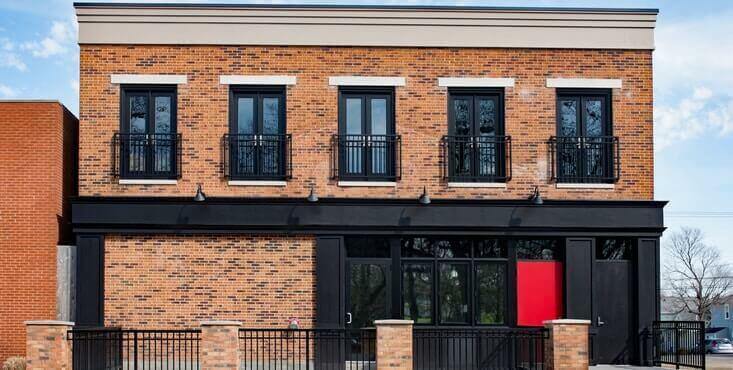 Reno-Assistance can help you make your commercial exterior cladding project a success. Get up to 3 free quotes for your exterior cladding project! Your Reno-Assistance advisor can provide you with valuable assistance in choosing the contractor who will carry out the cladding or siding work on your home. From simple advice to obtaining qualified contractor tenders, your advisor is there to help you identify the best solutions. 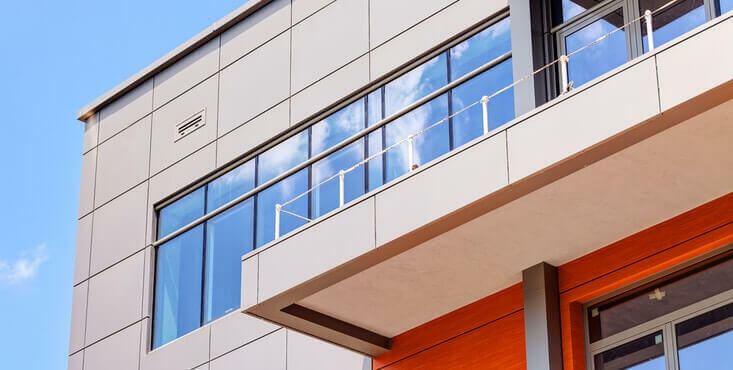 Our goal is to put up to three 360° Verified Contractors in competition for your commercial exterior cladding project to get you the right market price and maximize your chances of having a successful project with the experts in the field! 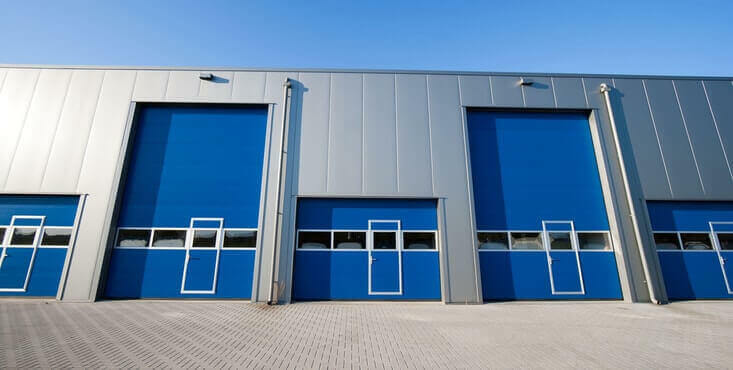 For your commercial exterior cladding project, you need to make sure you only hire contractors who are verified, experienced, and who will ensure you achieve the desired end result for your business. Our contractors and commercial architects have all gone through our stringent vetting process to ensure they have the right licences, valid insurance, no unresolved official complaints, no concerning litigation history, strong history of financial health and especially that they have a consistent track record of satisfied customers! Contact us today, you have nothing to lose and everything to gain. Our services are free of charge and with no obligation!